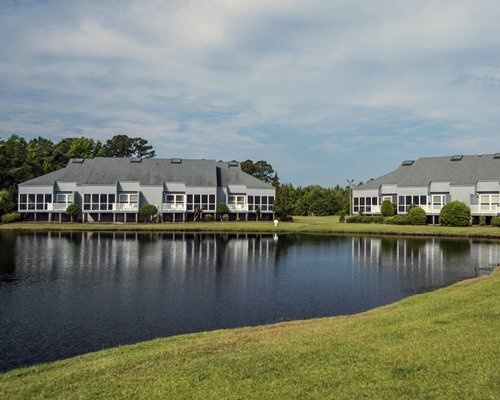 Experience the beauty and serenity of North Carolina's Outer Banks while on the ocean, the sound, or in between, during your vacation at Barrier Island's Ocean Pines Beach. 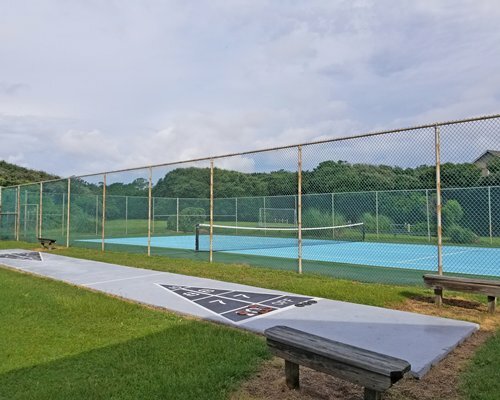 You'll have plenty of time to enjoy the resort's indoor pool, tennis court, and the Currituck Sound beach. 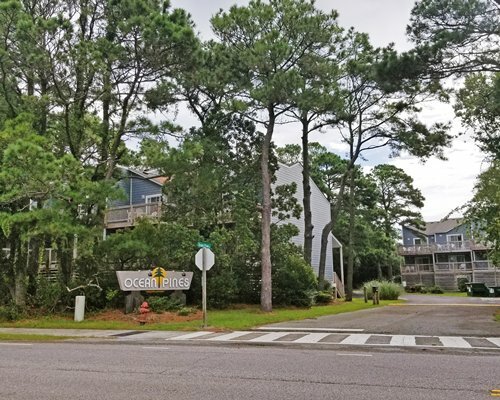 Ocean Pines is a deeded property. Exchange availability is based on members depositing their week with RCI. 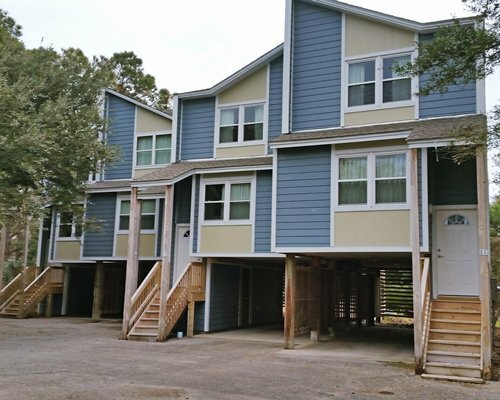 Barrier Island's Ocean Pines Beach offering one and two bedroom accomodations. 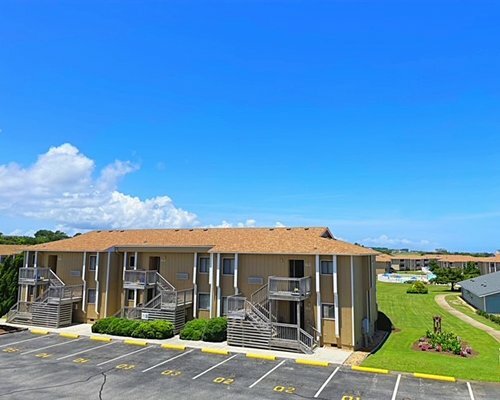 There are separate dining and living area's with roomy comfortable bedrooms. 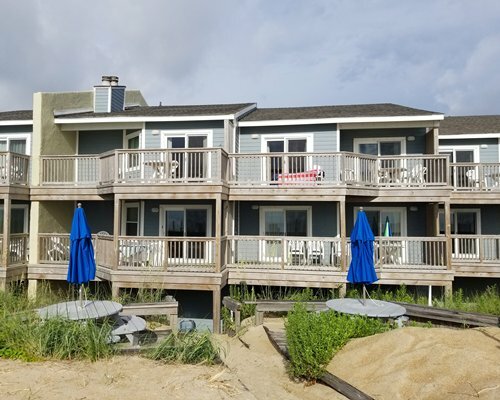 All units have exterior and some interior stairs. 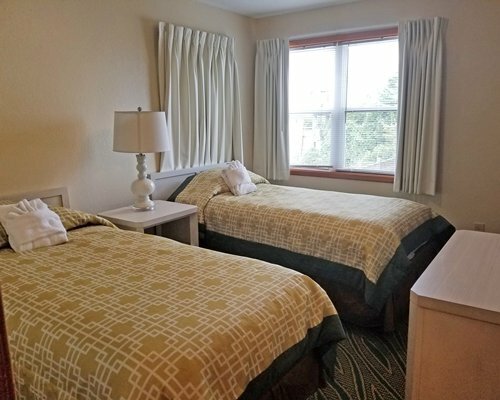 You are provided with 1 set of towels per person based on what units sleep. 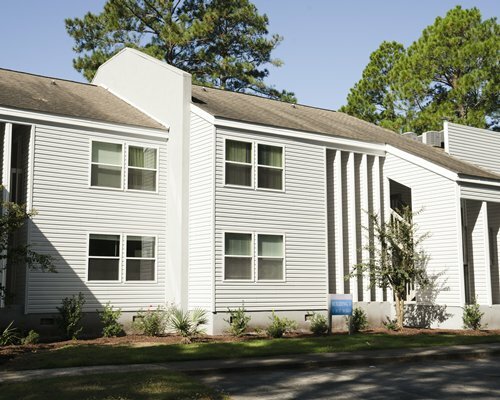 You are provided 1 set of sheets per bed type based on occupancy. Unit starter kit includes 1 to 2 rolls of toilet paper, 1 roll of paper towels, 1 packet dish soap, and 1 packet of coffee. 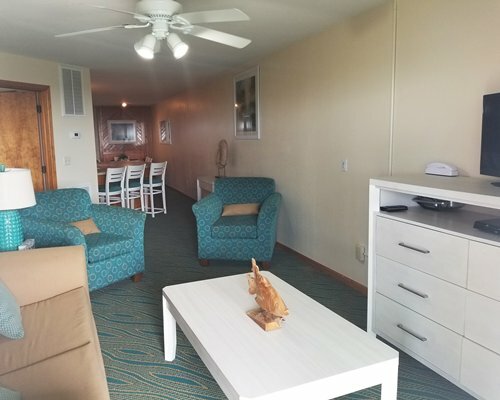 Fee for all units (per stay): Housekeeping fee for all RCI points reservations: There may be a fee of 125.00 U.S. dollars for all units, per stay. Only Credit Cards accepted. 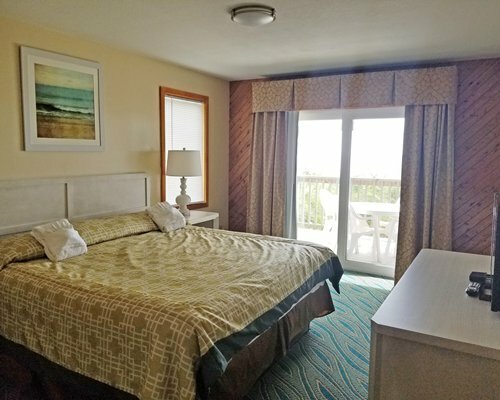 For all RCI Points reservations for less than 7 night stay. 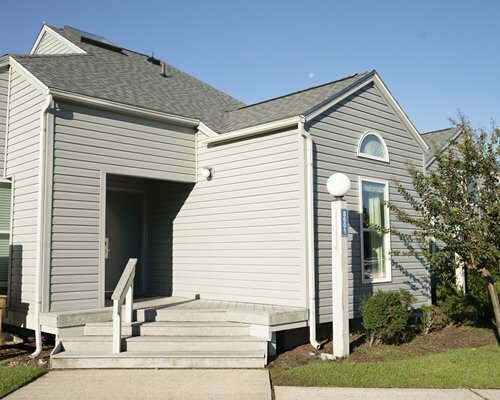 All units have many stairs leading to the units and within the units. WIFI is provided in all units.